It can be pretty disheartening to realize that your loved one already has the gift that you carefully and lovingly picked out. But then again it’s easy to give duplicate gifts when you purchase common items at local retail stores. Fortunately, you can get creative and give your loved ones gifts that they probably don’t already have and will not forget for a long time. Instead of giving a gift that will simply sit around and collect dust, you can give something useful by investing in a personalized mug. Keep in mind the interests of your loved one and make a mug that depicts those interests. You can have photos printed on the mug, a catchy line typed on it or you may just paint it yourself. Many gifts lose their appeal after a few weeks or wear out after a few months, but this isn’t the case with a personalized mug. One gift that is becoming quite popular is the edible arrangement. 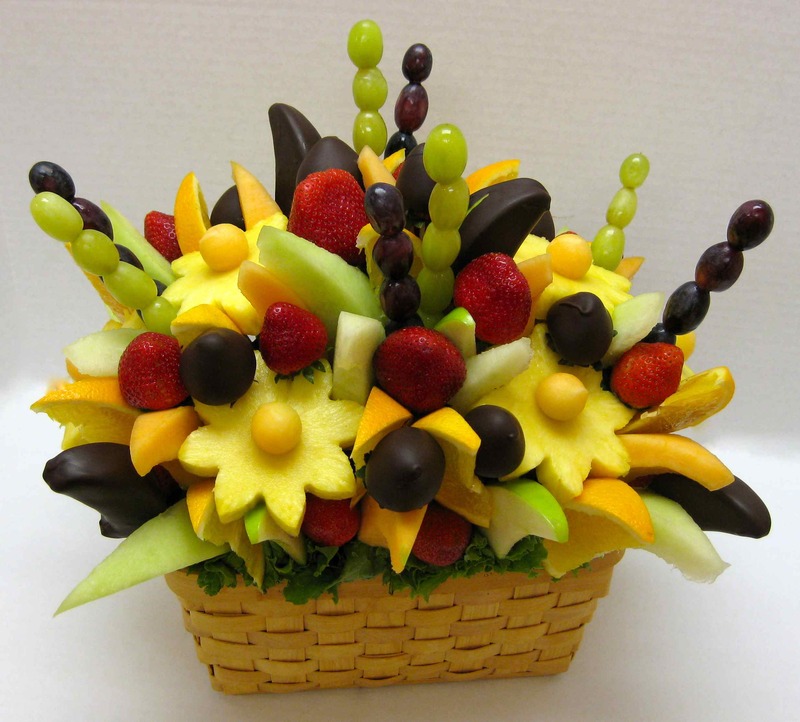 You can send your loved an edible arrangement pack which they can enjoy in more ways than one. Not only does it look great, but they can also savor the treats. There are endless possibilities with what can be placed in your edible arrangement. You can add chocolates, desserts, or even fruits if you’re looking for something a little healthier. No matter what kind of interests your loved one has, you can arrange a personalized kit that’s in a jar. These can range from a survival kit, spa kit, travel kit, makeup kit. So no matter which kit you opt for just pack all the essentials related to it and place them in a jar. This will show the recipient that you really know them and care about their interests. You may also add a note on why you picked out the particular kit as a gift. Make notes of all the reasons you love your loved one, then buy small gifts to go with each note. For example, reason you love your spouse is for their passion for listening to a particular singer. You can add an audio CD of that singer and attach it to the note. Similarly, put all the notes and attached gifts altogether in a basket, this one is surely going to prove your affection. This is probably the best way to show some love. A scrapbook is not only something people can save forever, but also fun to share with others and can capture thoughts and memories that might have been otherwise forgotten. Get hold of all the different memories you have with your loved one such as photos, letters and all other sorts of memorabilia. Buy an empty book, stick them all in, personalize the cover and empty spaces with drawings, paintings and captions. You can be assured that this gift is bound to fill a special place in your loved one’s heart. We are a Islamic gift company in Turkey and we are looking for a partner company in Saudi Arabia and other Moslem country for corporate.